If you experienced travel delays, surprise fees, and more than average discomfort while traveling on airlines this holiday season, get ready for the headaches to get even worse in 2018. Changes in leadership at the Department of Transportation (DOT) since Trump’s ascension to the presidency have led to an erosion of basic consumer protections. Meanwhile, the airline industry has benefited from relaxed regulations and relative freedom from accountability. In the past year, the DOT has failed to enforce two laws that Congress passed specifically to protect airline consumers. One requires airlines to seat families together, and the other stipulates that checked-bag fees must be reimbursed whenever a passenger's luggage is lost. According to the Washington Post, both laws have been broken on multiple occasions without penalty from the DOT this year. Lighter enforcement by the DOT also translated into savings for the airline industry in the form of fewer regulatory enforcement penalties. Only 18 consent orders were issued to the airlines for failing to follow rules in 2017, compared to 29 orders in 2016. Total monetary penalties assessed were reduced by more than half, dropping to $3.1 million in 2017 compared to $6.4 million the previous year. Major computer system outages have also continued to plague the industry, but airlines have not taken responsibility for compensating passengers for the resulting delays. Major carriers have gone so far as to call the computer outages “Acts of God," and have refused to reimburse customers for missing connecting flights. Elaine Chao, who Trump appointed to direct the Department of Transportation, continues to show little regard for consumers while airline industry profits are on pace to rise to $38.4 billion in 2018. Sadly, this trend is set to continue as new regulations that were previously proposed for the airline industry have been quietly scrapped by the DOT. One would have required the industry to disclose all baggage fees at the start of a ticket purchase. 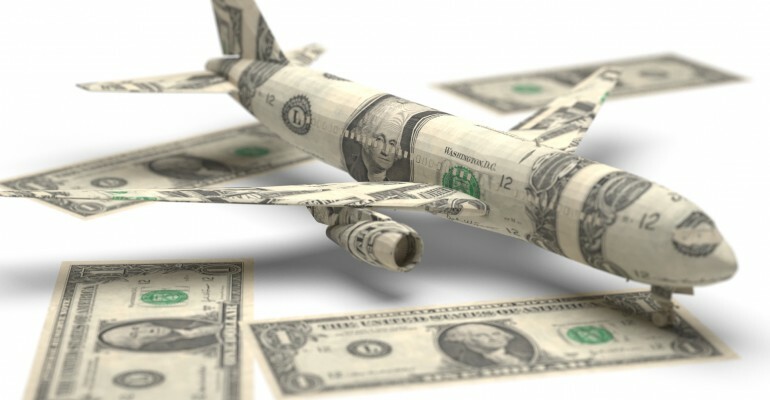 The other would have required airlines to disclose the amount of revenue generated through fees charged for extra services such as early boarding, additional legroom, and carry-on luggage. Without enforcement and advocacy by the DOT, air travel is set to become more expensive and more difficult for consumers in the years ahead. But at least the airline industry will be flying high on record profit margins.